DJI is a thriving chinese company which manufactures excellent gimbals and drones. however, it is lacking quality in terms of customer treatment. for example DJI offers an affordable total insurance (“care refresh”) for their drones, and by total i mean: they even replace a drone which gets lost, and this twice! see below for a response from DJI to this issue. as good as this sounds, many customers complained that the service is a) slow and b) has its drawbacks. 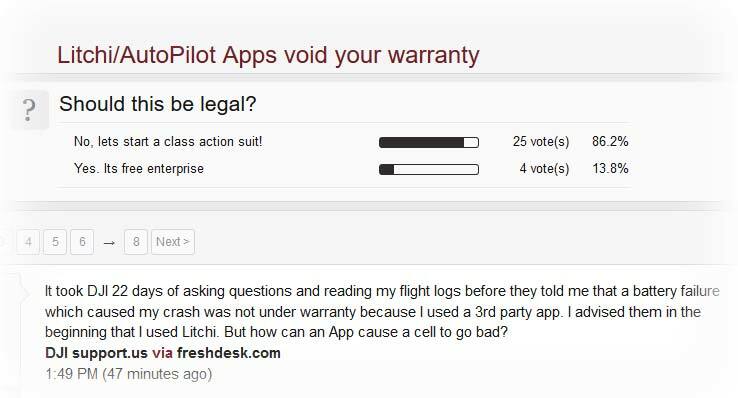 for understandable reasons DJI wants to see the flight log, but if the pilot used a different app, like litchi or drone harmony, rather than the genuine DJI app, the warranty fails. 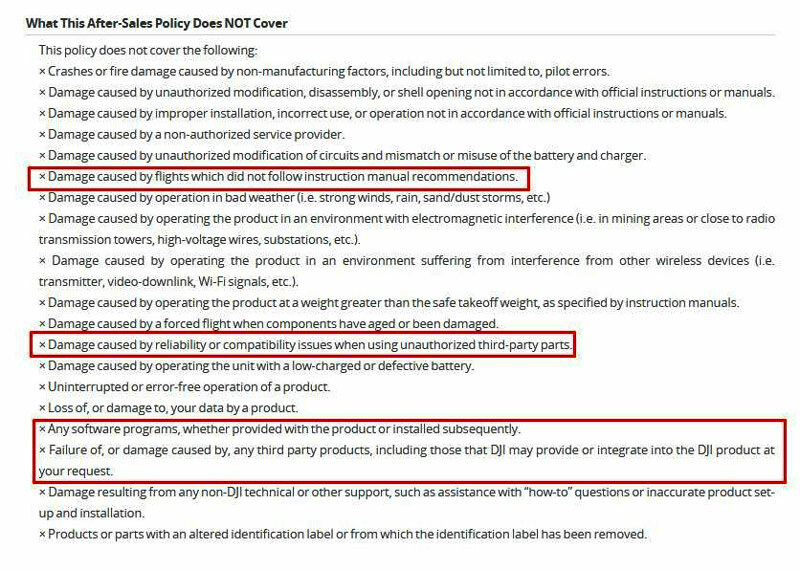 since DJI has an interest in other people developing apps for their drones (or gimbals) and holds the right to certify their safety, this is not understandable. after seeing this page for a day i sent an email to DJI customer support and received an automated reply with a ticket number. a day later still no reply. i rang DHL express international and got quite a detailed info: my parcel is one of “very many” sitting on the “british islands”. the whole bulk is worth “many digits of euros”, but cannot be proceeded further because of missing “receipts”. if DJI does not supply the papers in time, the whole delivery will be returned to china after 30 days. i sent this information to the DJI customer support with high priority and after two or three hours received a reply stating that up to 5 business days are normal for delivery and that i should keep an eye on the tracking site. i posted this on twitter and immediately got a reply from @DJIsupport to provide them with my order number – which i did not give them via twitter, just the email address. the case is interesting because a company which became the no 1 photo drone producer worldwide and grew its business immensely, is lacking transparency in terms of shipping and insurance. there is a high learning curve ahead. 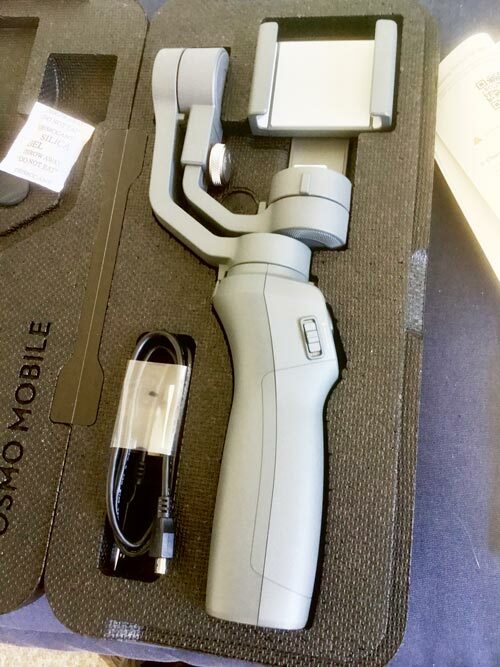 here’s a third example where DJI creates a great product, but does not comply to modern western world data privacy standards: the osmo mobile is a very affordable gimbal which you use in combination with your smartphone. the standard control app is by DJI, urges you to create an account with DJI and asks to accept ridicolous details about you and your phone. (at least on android) if you don’t accept them all, the app and thus the hardware just does not work. when i ordered the mavic pro 2 last week, i got an email that i was eligable for DJI SELECT. i had never heard of that before. costs 30 € per year. it automatically landed in my online shopping basket. one advantage: 50% off of the DJI CARE cost = ~ 70 € – under the condition that both items were purchased at the same time. fine, i thought. when the drone arrived this morning i wanted to add DJI CARE to my shopping basket, as soon as possible, because DJI insists on getting the insurance within 48 hours. so i entered the serial number and was led to the checkout counter. however, no way to check out the SELECT item as well. so i paid the full amount for CARE and then SELECT and contacted customer support. the very competent guy told me, i should have purchased SELECT before actually ordering the drone. did he say “i should have”? yes, he did. i asked him if it would make sense to revoke the CARE insurance? he said, no. his advice was to send the drone back to china, cancel (with money back) the CARE insurance and order both packages new. an amazing procedure. and a steep learning curve in terms of customer support. This entry was posted in Allgemein, Drone, Verbraucherschutz. Bookmark the permalink.